Flame resistant cotton sleeve is 18" long with a 2 1/2" elastic top and wrist. 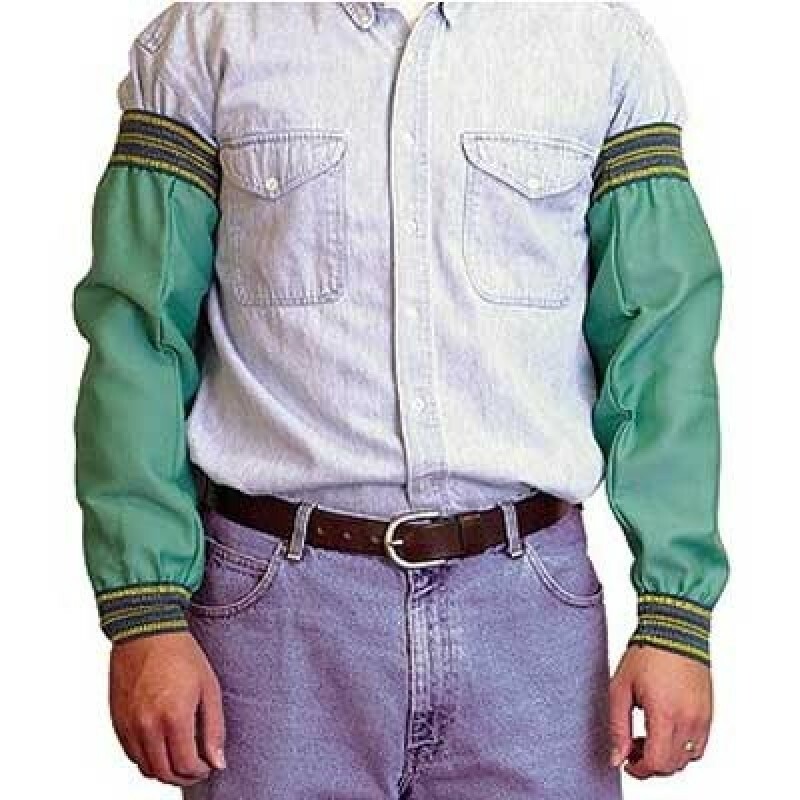 Sleeves are washable and flame resistant up to 50 washings. Meets all requirements of NFPA-701 and ASTM-D6413.